Hey! We are sorry about that. 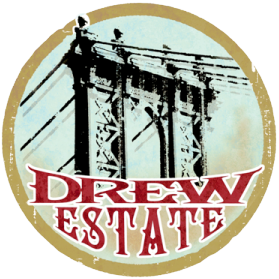 Please send an email to help@drewestate.com. Please be sure to include the name of your Sales Rep, or if you buy through a distributor to let us know. We will need to know your Shops Name, Physical Address, Shops Phone Number, Store Hours, your website, and if you could specifically what information is incorrect! Typically we can update the store locator in under 48 hours from receiving all the information.